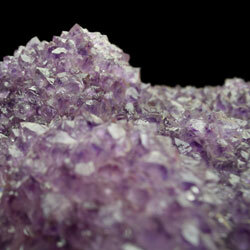 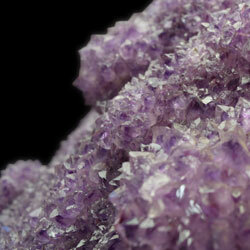 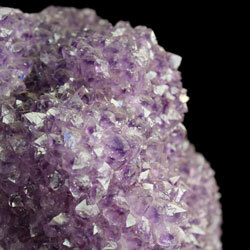 This Brazilian amethyst cluster has a beautiful, almost lavender color to it. 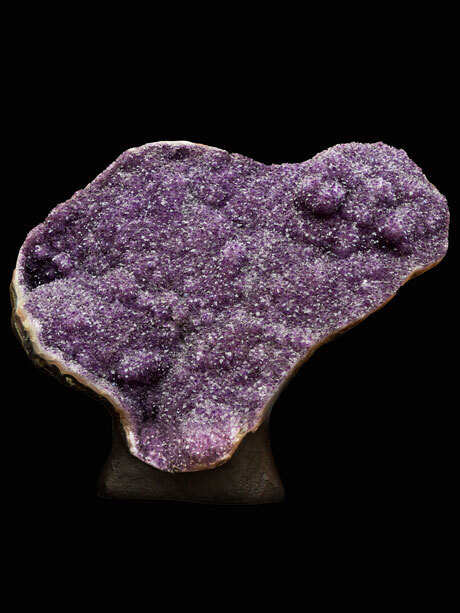 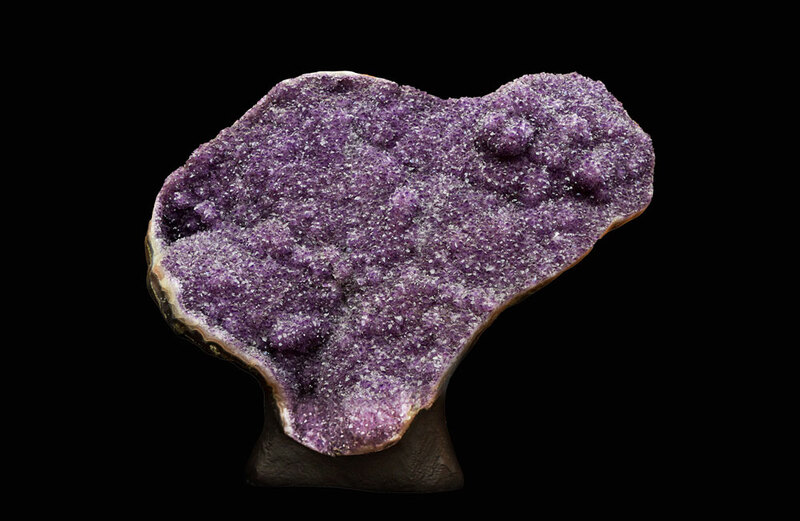 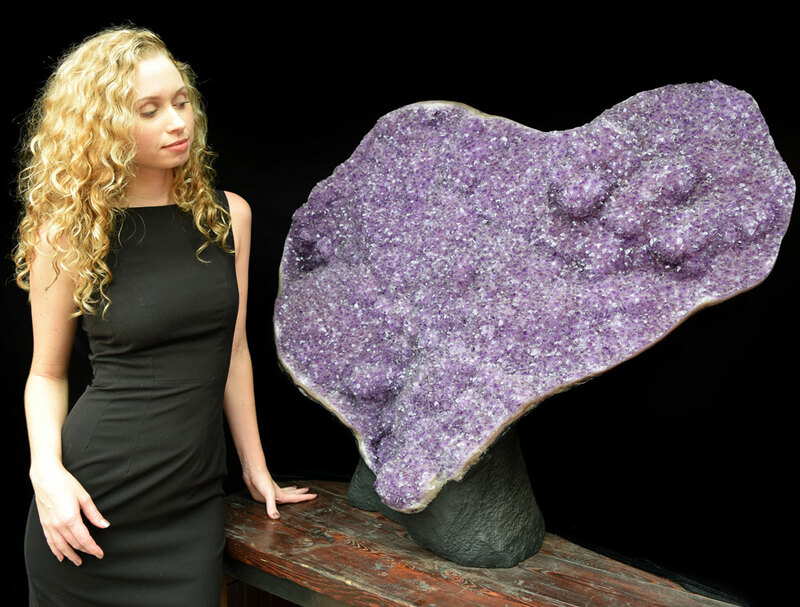 Large, unique in shape, with hundreds of fine points and multiple undulations, this elegant amethyst piece will bring a soothing quality to any room in which it is placed, as amethyst is the Stone of Peace. 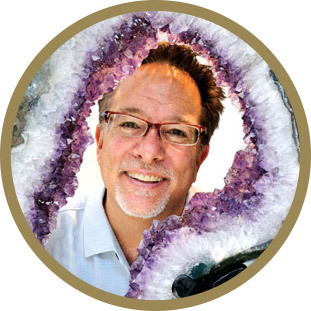 Having a high spiritual vibration, amethyst can also enhance meditation and assist in reaching higher states of consciousness. 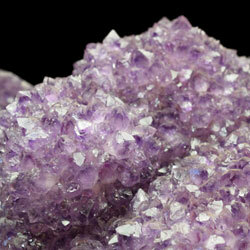 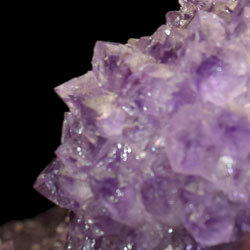 Amethyst is also said to stimulate the mind and intuition, and can be used for spiritual purification.